The band's performance comes across as flurry of frenzied motion set to the sounds their own melodically guitar driven rock'n'roll that one simply can't look away from. Why See Rainbow Kitten Surprise? 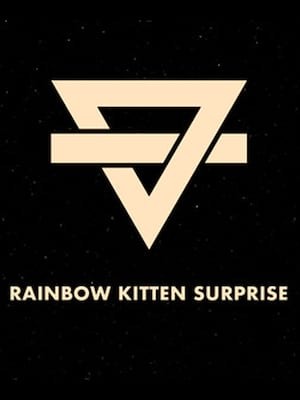 Rainbow Kitten Surprise may sound like the title of a Japanese game show, but the band's mature, genre-defying sound is as surprising as their choice of moniker. Drawing upon facets of grunge, alt-rock, blues and unapologetic pop, the North Carolina natives craft upbeat anthems that underlie lead singer Sam Melo's poetic, howling lyrics and vocals. Don't miss the quintet as they hit the road on further dates in 2019 to celebrate the April 2018 release of their third studio album How To: Friend, Love, Freefall. Known for their electric live performances featuring the fire and fury of not only Melo's emotive vocal stylings but his high-energy dancing and crowd-surfing, Rainbow Kitten Surprise are veteran performers who give everything they've got to every bar of every song. With rhythm a focal point of the band's writing, recorded songs translate to explosive live jams where driving drums make it impossible for the crowd to stand still. About Los Angeles Theater: We are an independent show guide not a venue or show. We sell primary, discount and resale tickets and prices may be above or below face value. Sound good to you? Share this page on social media and let your friends know about Rainbow Kitten Surprise at The Wiltern. Please note: The term The Wiltern and/or Rainbow Kitten Surprise as well as all associated graphics, logos, and/or other trademarks, tradenames or copyrights are the property of the The Wiltern and/or Rainbow Kitten Surprise and are used herein for factual descriptive purposes only. 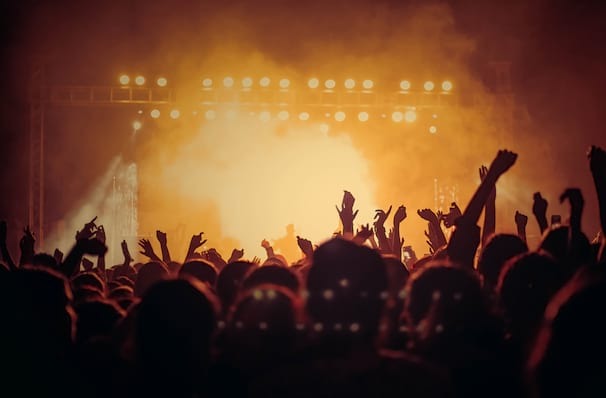 We are in no way associated with or authorized by the The Wiltern and/or Rainbow Kitten Surprise and neither that entity nor any of its affiliates have licensed or endorsed us to sell tickets, goods and or services in conjunction with their events.